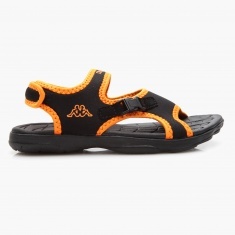 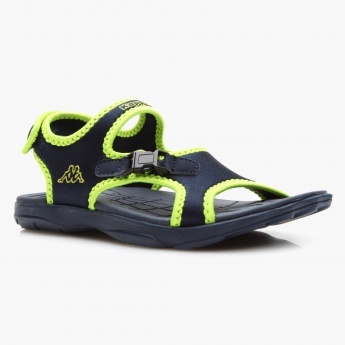 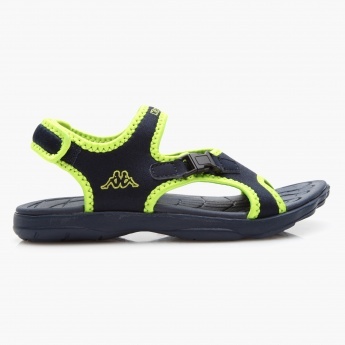 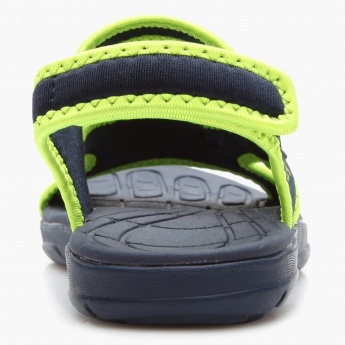 The perfect gift for your kid, this pair promises style along with comfort. 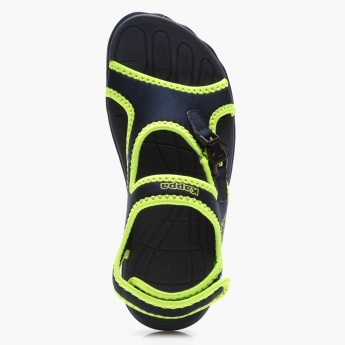 It sports a unique design in dual-tone and has a Velcro closure at the back. 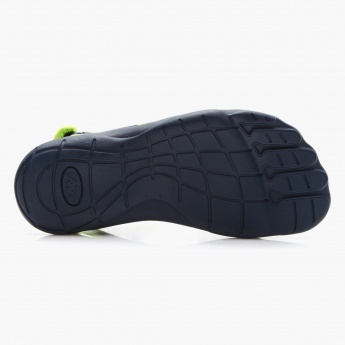 The textured soles and insoles lend a good grip while walking.